Do you have a lot of cardboard that needs to be used in some way or disposed? 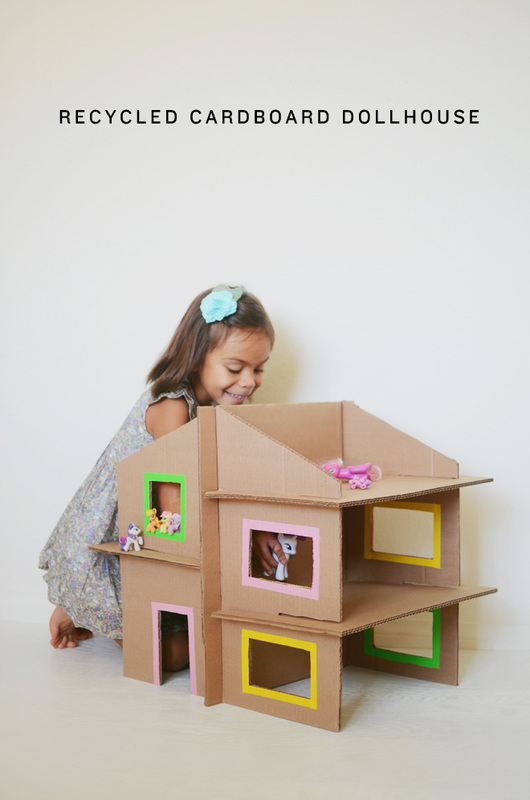 Cardboard is a great material to use for making all sorts of fun and creative things for kids. 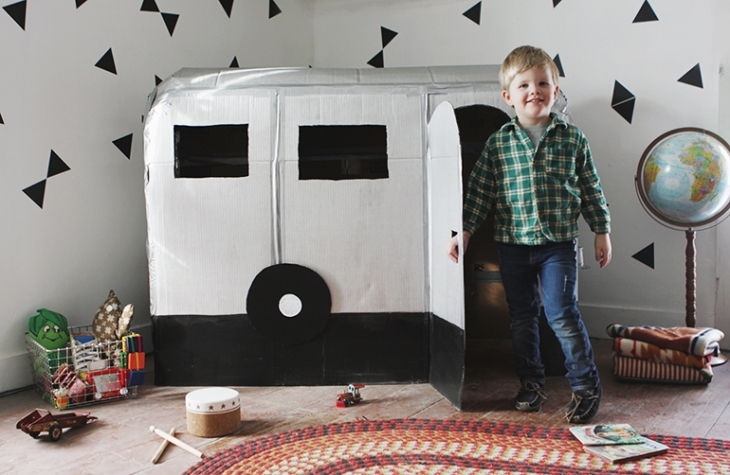 In fact, all you need is some duct tape and a little imagination for a lot of fun ways to repurpose cardboard for the kids. Why spend so much money on toys when they can have just as much fun with a big cardboard box? 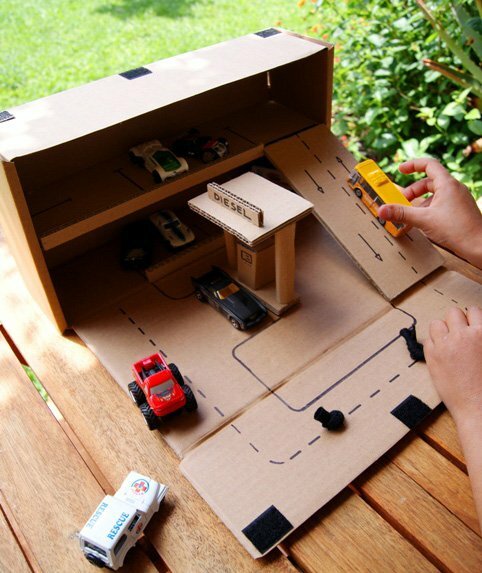 You can transform a cardboard box into some really fantastic toys that your kids will have even more fun with. For example, you can use cardboard to make an amazing pirate ship to a toy washer and dryer. Some of these may be perfect to keep young kids occupied for an fun and imaginative afternoon. The best thing of all is many ideas have little to no cost so they will be perfect to do as a weekend craft project. 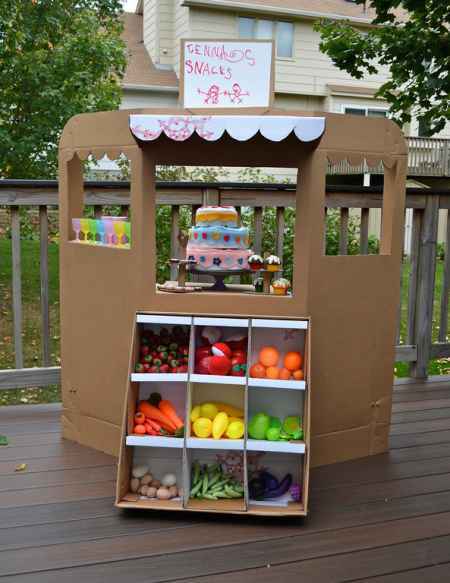 We have rounded up a list of fun and creative ways to repurpose cardboard for the kids. Check them out to see which ones you want to make with your kids.